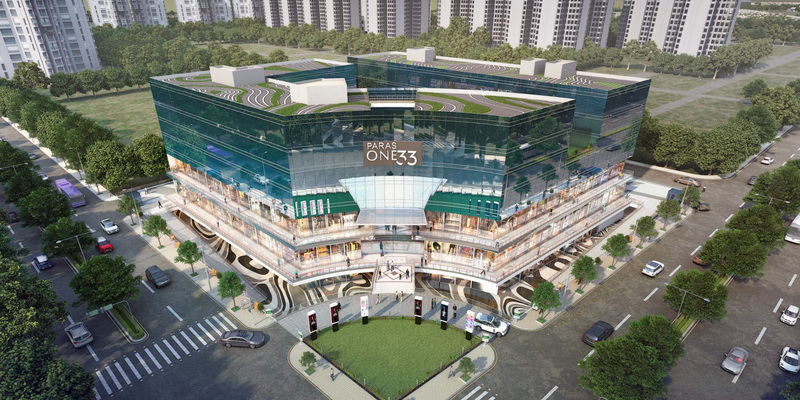 Paras One33 is a commercially fit development in Sector 133 Noida presenting a huge collection of retail shops, service apartments and hotel. Paras One33 Noida also enjoys 24m wide service road on the other side. Sprawling over an extensive land in a plush location. An ideal infrastructural set up for startups and veterans who look for global standard commercial spaces where all the facilities and conveniences are available within the premise.